Making new friends in the digital age comes with its own challenges. In the busy daily routine, most of our time goes in commuting, stuck in traffic with no time to socialise. The number of friends we have also decrease in numbers as we age. Technology, however, can help us make new friends and retain old friendships. Beginning with Facebook, where people could connect to their old friends from schools and college after years to the new age friendship apps like MeetUp, NextDoor, Bumble BFF, etc. All these apps provide a means to bond with new people and maintain a consistent relationship with them. In cities like Bangalore, Hyderabad, Delhi, Mumbai, Pune where traffic is a big concern, it becomes next to impossible to find time to meet new people. A busy daily commuter spends over one-third of his time traveling between places. This leads to increased traffic and congestion on the road, boring long journeys on their own. 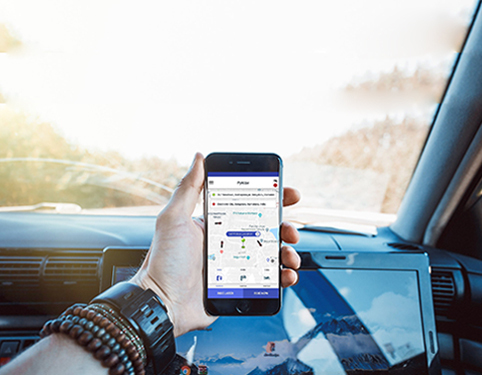 PykUpz, a ridesharing app in India connects people who want rides to people who need rides by offering Carpool and Bikepool. Users can choose to travel with people they know by using the social feature or meet new people on their way to work. 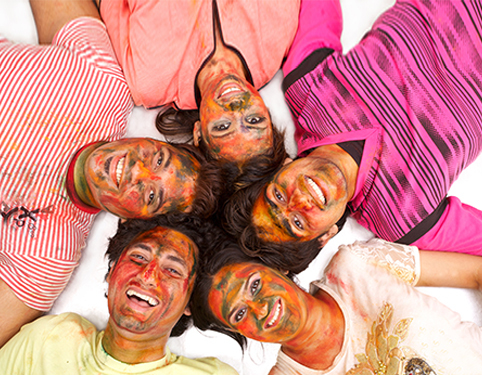 Carpooling and Bike pooling are very popular in Bangalore, Hyderabad, Kochi, and Chennai. 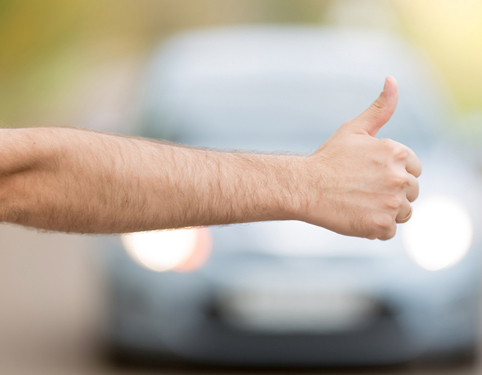 Sharing rides to your workplace have a long list of advantages. It helps you commute without any traffic induced frustration and allows you to start your day with lively conversations. It also lets you befriend new people who might pleasantly surprise you. PykUpz – best bikepool and carpool app have a range of features to assist you in achieving this. You can add people who travel in the same direction as you to your friend list and schedule rides with them. The social feature allows you to share rides with people in your contact list. This is very useful for people who are hesitant about sharing rides with strangers. According to a recent study by the Red Cross, 9 million people in the UK are always or often lonely. In India, one in 20 people is driven to depression due to loneliness. We are facing a loneliness epidemic. As adults, our priorities may change but our need for a friend or a companion doesn’t diminish. Make an effort to socialize. Small talks, although are awkward at first, really help in breaking the ice. 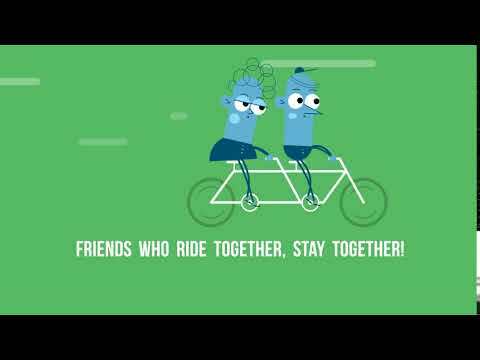 Meet a new person every day by carpooling and bikepooling. Pursuing a hobby you enjoy will help you connect with people who have similar interests. You will always have a common ground which forges a strong bond. People usually make friends based on some shared experience. This experience can be something as small as commuting to the workplace. It is also easier to maintain a consistent relationship with someone you see almost every day. An act of goodwill flourishes your mental health. Many claims that it’s one of the best ways to fight loneliness and depression. By making these small changes, you are bringing about a considerable reduction in pollution. Step out of your comfort zone, That’s where the magic happens. Take your first step by downloading the app and see the wonders it does to your mundane life.